Searching for Emergency Air Conditioning Repair Near Mineola, NY? 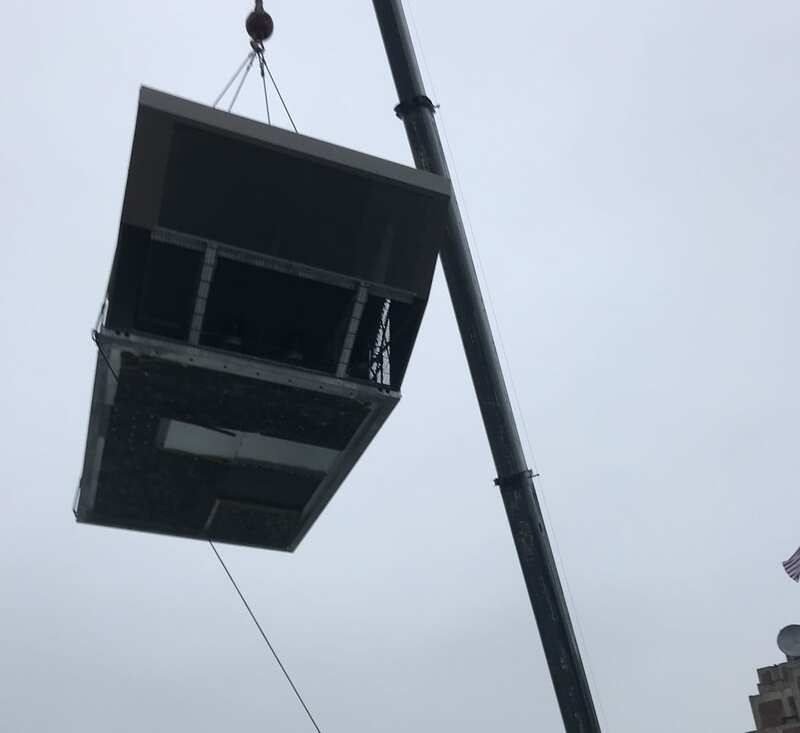 The professional technicians at Five Star Mechanical are highly trained and equipped to handle the air conditioner repair needs of homeowners and commercial clientele throughout the greater Long Island, NY region and beyond. With extensive onsite experience and robust mechanical knowledge of the industry’s most popular brands, your technician at Five Star Mechanical is ready to provide same day service, upfront pricing, and accurate a/c troubleshooting that restores the comfort of your home or business as quickly as possible and without unnecessary hassle or upselling. We take pride in our workforce at Five Star Mechanical, because we’re confident that our technicians can fix your a/c unit regardless of brand or the equipment’s age. If you have any questions regarding our company or the air conditioning repair services we provide, please reach out to us today! 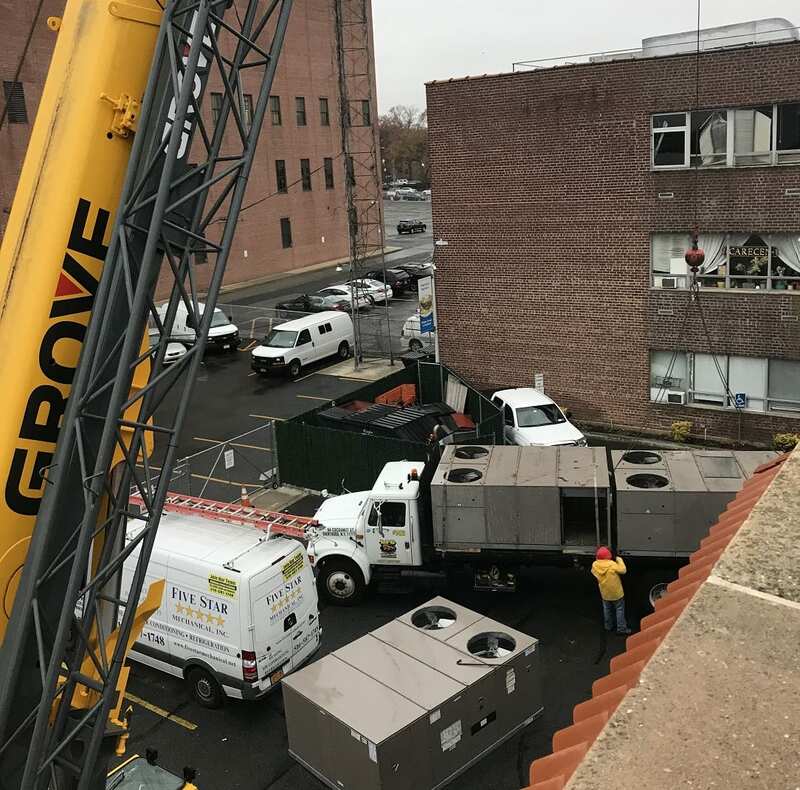 Five Star Mechanical, Inc. provides emergency air conditioning repair and more to commercial and residential clients across Mineola, Garden City, Hicksville, Floral Park, Westbury, Huntington, Levittown, East Meadow, and surrounding NY communities.